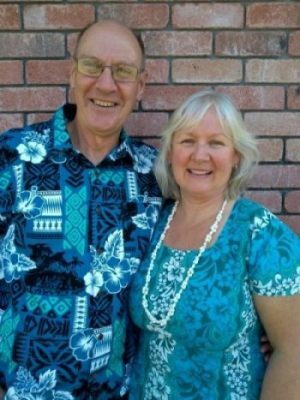 With the conclusion of their roles at Marine Reach, Mike and Inga begin a new season serving with YWAM (Youth With A Mission) Furnace, at Faith Bible College in Tauranga. As full-time volunteers (unpaid) they will be pastorally caring for staff and students, teaching, doing administrative tasks, and leading ‘’Mission Adventures” (outreaches for High School teams). They are needing to increase their financial support for these new roles and in the interim both are seeking part time work. They continue supporting Marine Reach Fiji and lead another Fiji outreach in June 2019- need non- medical and medical people on the team- join us ! YWAM Furnace- focus on prayer( partnering with house of prayer) and training people for mission. They run DTS and second level schools, a yacht ministry in Fiji, prayer room and mission adventures. For More Information go to ywamfurnace.nz or check out their latest newsletter here. You can make a donation to City Church Tauranga to help support the Stephensons and the great work they are involved in. Just write OIF as a reference and it will go directly to our Outward In Focus fund.